It is a truth universally acknowledged, that a single man in possession of a good fortune, must be in want of a wife (Austen 1). He sat down for a few moments, and then getting up, walked about the room. Elizabeth was surprised, but said not a word. After a silence of several minutes, he came towards her in an agitated manner, and thus began: "In vain I have struggled. It will not do. My feelings will not be repressed. 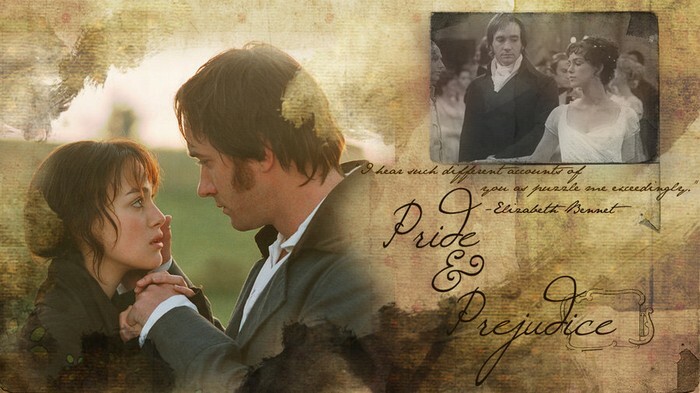 You must allow me to tell you how ardently I admire and love you" (Austen 128-129). In vain I have struggled. My feelings will not be suppressed. It is us who cherish a feeling, real or imaginary. Our own vanity, often is what deceives us. My object was to show you that your wishes had been attended to. To not let emotions be swayed.